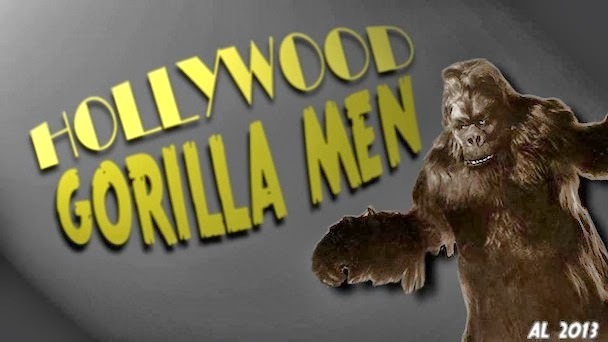 Hollywood Gorilla Men: Chris Walas's Build-Up Gorilla Bash !!! Part 8...Fearsome Forearms !!! You know you can buy that faux fur material directly from fabric stores. 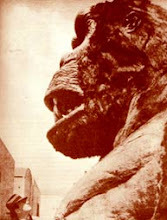 It's probably a lot cheaper than paying for the whole Gorilla suit, heh heh. Not remotely. 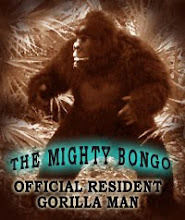 I bought two full gorilla suits for $50. If I bought fake fur by the yard, that $50 would only get me 2 yards; noit enough for the suit. Not remotely. 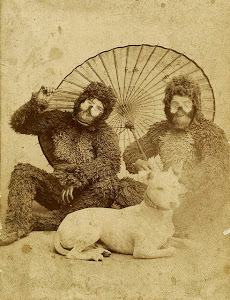 The two gorilla suits I bought were $50 for both. $50 would only buy 2 yards of fake fur at a fabric store; not nearly enough for the suit.